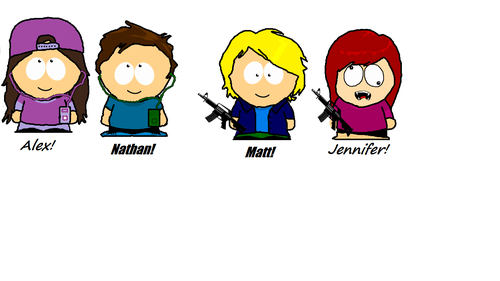 Us As South Park Characters. 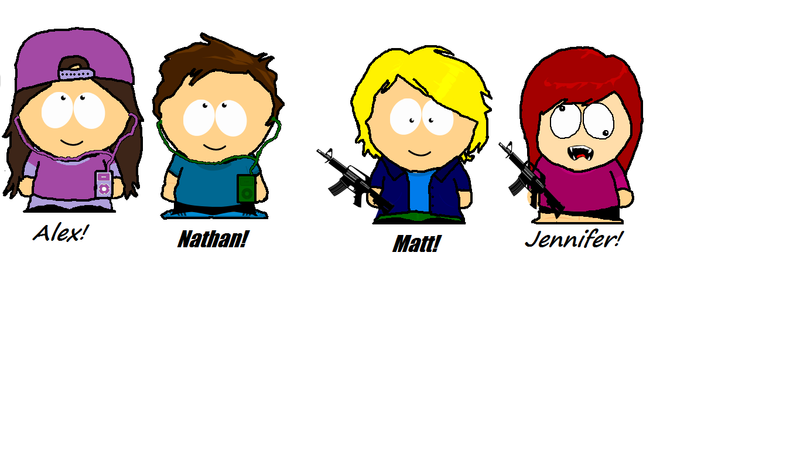 This is a pic of me and My kick keldai Best friend Jeniffer with our Boyfriends Matt and Nathen. Nathens Mine <3 <3 <3. HD Wallpaper and background images in the South Park club tagged: south park.